The Conrad Botzum Farmstead – Come back to the country! 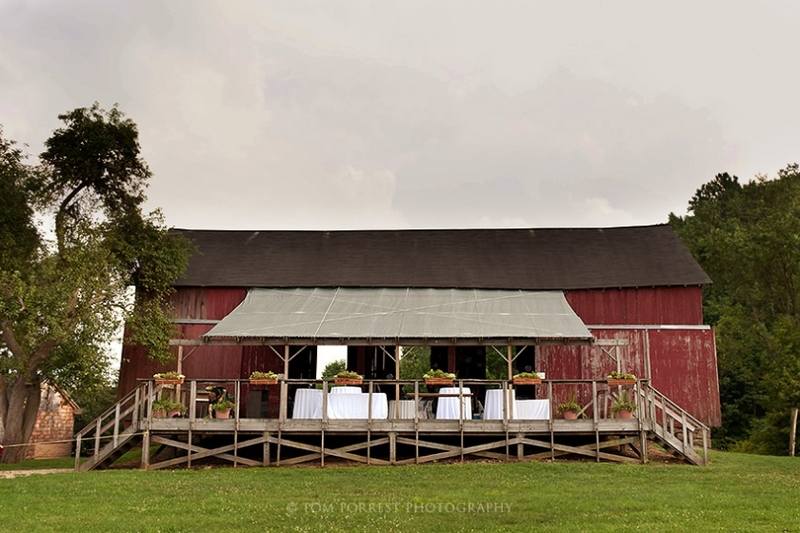 Imagine a country wedding and reception, surrounded by the beautiful hills of the Cuyahoga River Valley. From company outing to family reunion and birthday parties to fall bonfires with hayrides; we do it all at The Conrad Botzum Farmstead! Host your next event on our beautiful property. Your options are limitless.